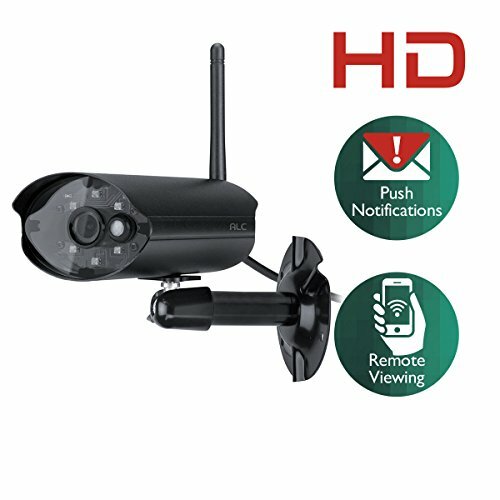 ForTronix High definition Wireless camera system is applied to home and small business. It’s very easy to install and setup no need professional skills. 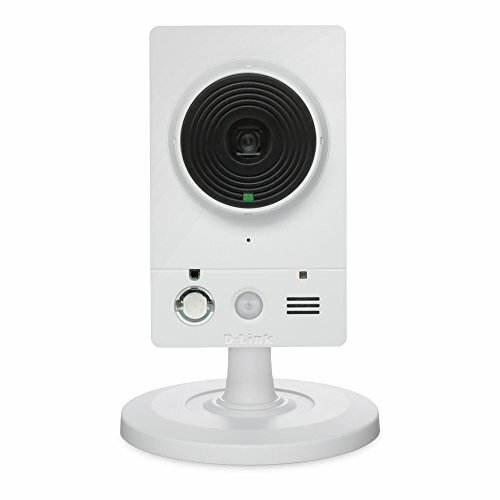 2 minutes quick setup, remote view via smartphone, iPad or PC anytime anywhere, keep notified with motion detection. Enjoy peace of mind wherever you are. 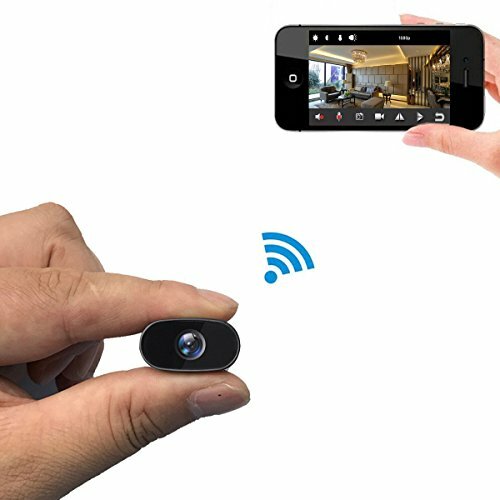 How to remote view by Smartphone? 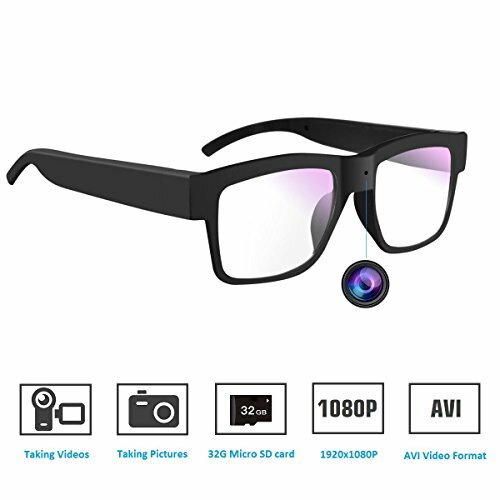 If you connected devices with Internet successfully, NVR shows camera video normally but mobile APP still can not see any images. Don’t worry, pls check whether your NVR Cloud ID is ONLINE(it’s shown in the bottom right corner of NVR interface). If it’s shown OFFLINE, just a simple click on NVR Network Setting to fix it. Or you can contact with us for detailed installation VIDEO and Quick Guide, we will reply to you by email within 12hrs. 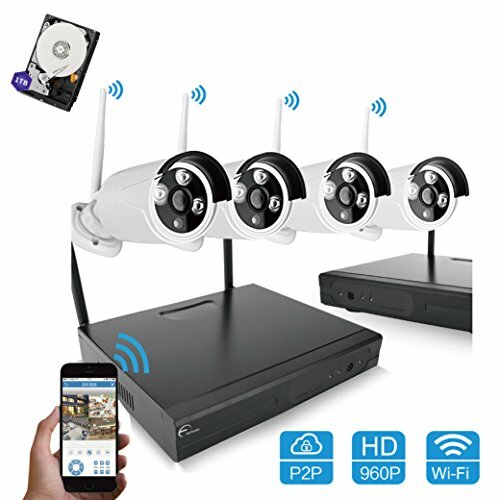 Wifi System– Transmit via Wifi Signal, no need network cable, but Power Supply is necessary. PoE System– Power Over Ethernet, only need network cable, no need Power Supply. 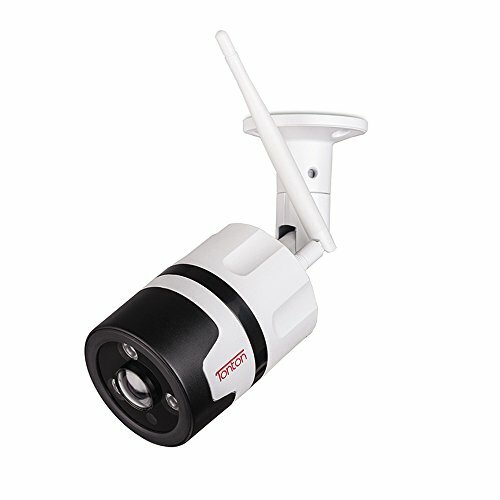 Auto connection between NVR and IPC. 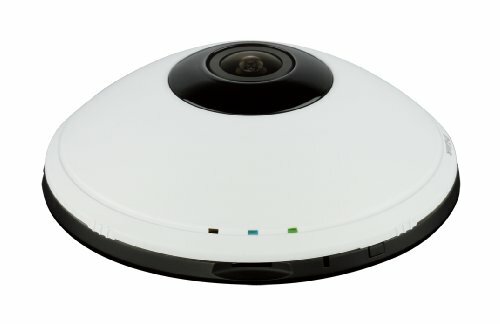 Support video preview/recording/playback/USB backup . Support 1 SATA port, up to 4TB each, 2 USB 2.0 port. WARRANTY – Lifetime Technical Support by Email & Telephone, and one year warranty for products.